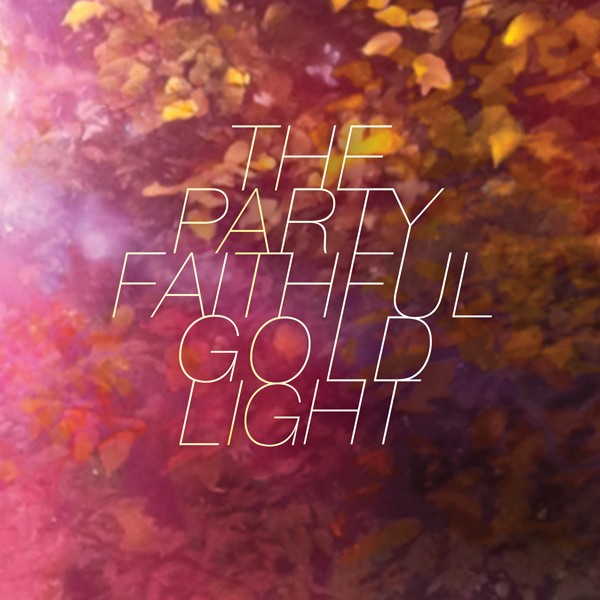 We’re happy to reveal the album cover for Gold Light. The record has been fully mixed, and it’s off to be mastered by Alex Thoret at Turtle Tone Studio here in New York. This is the home stretch my friends. 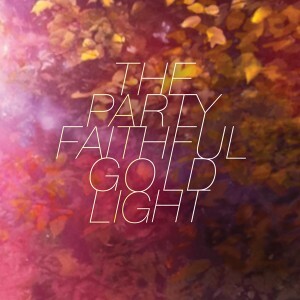 Here it is, the track listing of our album, “Gold Light,” set to be released in early 2012.